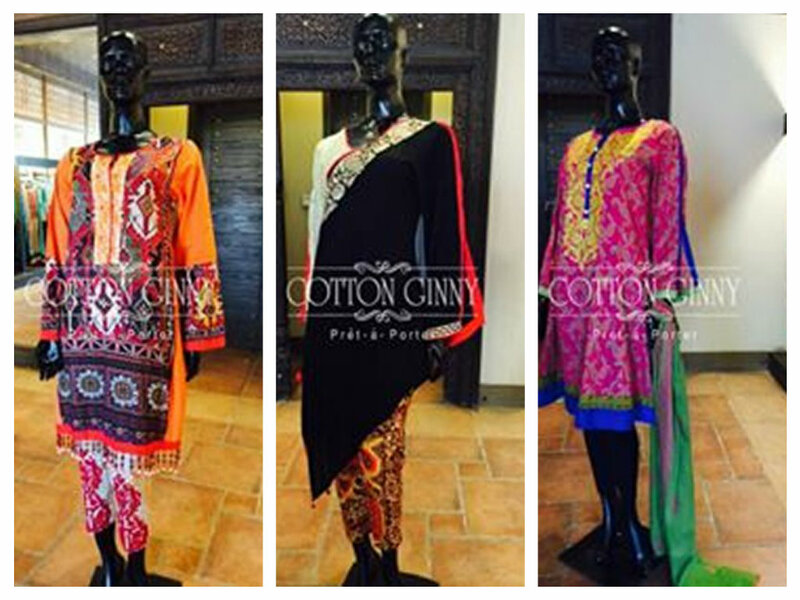 Just check out the Cotton Ginny summer collection 2015 for women right from this post! 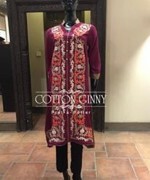 Cotton Ginny is one of the oldest fashion hubs in Pakistan. 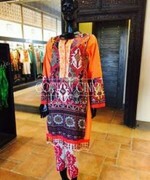 This hub came into view when the trend and fashion of having ready made dresses was not that much common. But, we have seen that slowly and gradually this hub started getting notice and attention of all the girls and women out there and now this hub has become the most demanding. 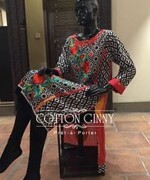 The girls and women get excited whenever they hear that the hub of Cotton Ginny will be revealing its collection soon. 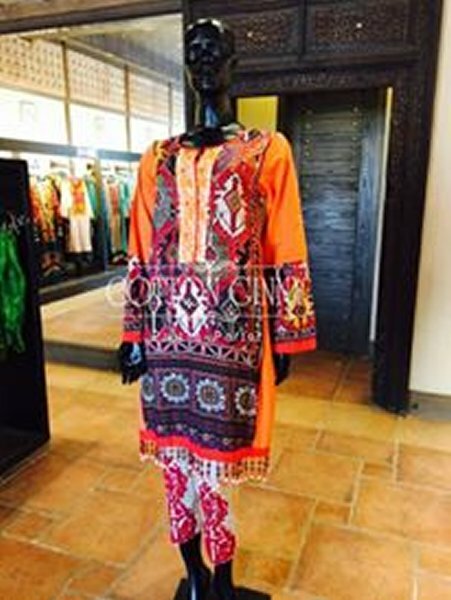 Now, this hub has showcased this summer collection 2015 in which you will be having all stunning and decent ready made dresses. 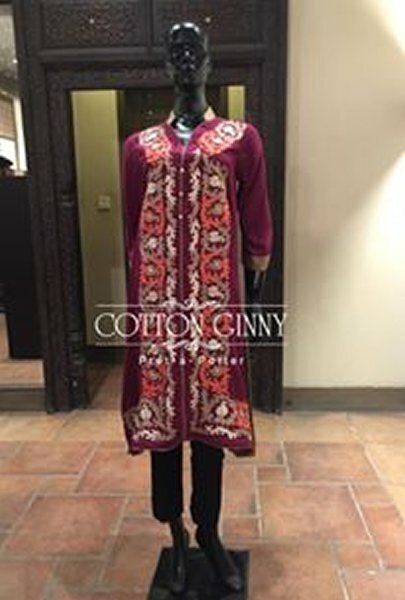 This collection has the combination of both printed and embroidered dresses, mostly these dresses are present in black and red kind of color scheme. 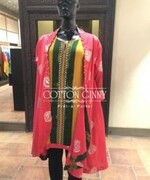 This collection is present in shirt and duppatta form, it is a very decent collection and you must not be missing out it. If we talk more about the color scheme then it is seen that this hub has come up with very dark colors like red, black, purple and maroon colors. 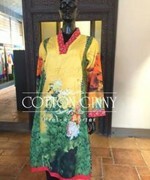 It is an elegant collection by this brand Cotton Ginny. 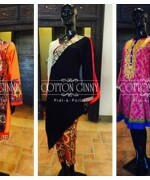 If you think that you like this ready made collection line and you have started liking these ready made dresses then make sure that you right away make a visit to the outlet of this hub get this collection 2015. 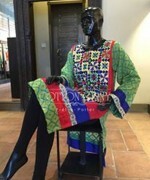 You can also join the official face book fan page of this clothing brand and get to all details about this hub. You can also place your online order by visiting the official site of this label. 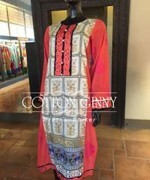 Yes, Cotton Ginny has lots more exciting collections for you so stay tuned!